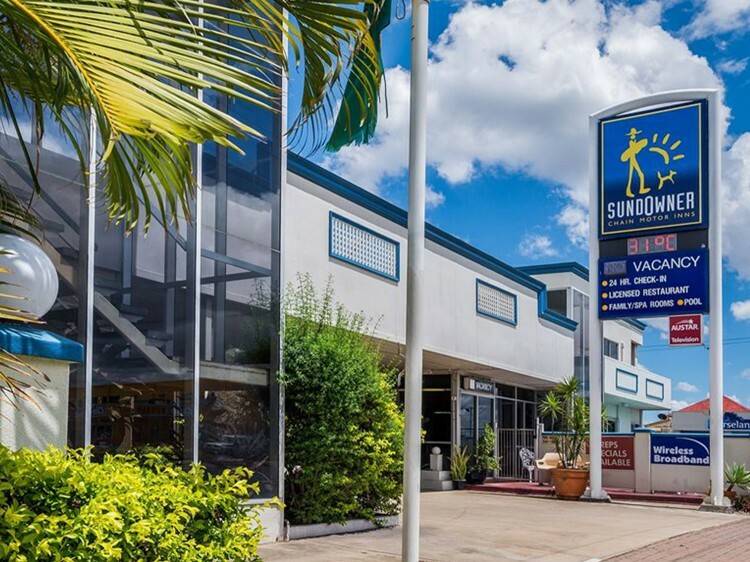 An ideal base in Rockhampton that is within easy reach of the CBD, Sundowner Rockhampton is well suited for both business and leisure travellers alike. 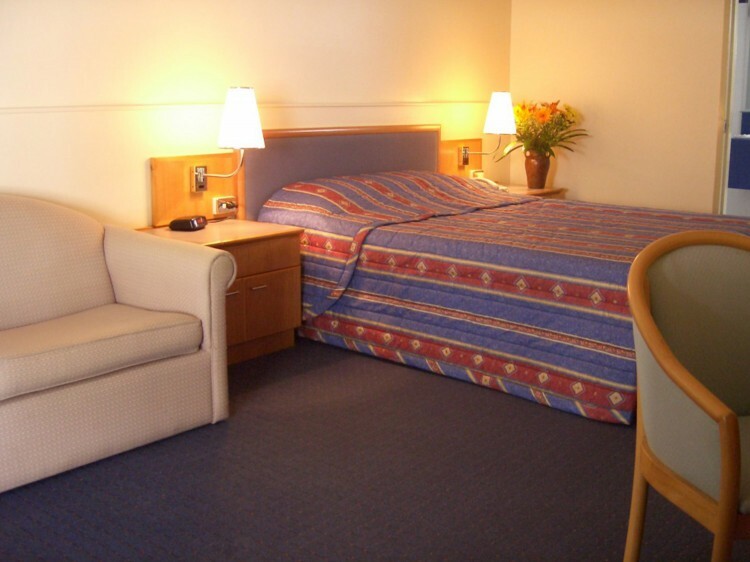 Being a vibrant city, there are lots of things to do in Rockhampton and the surrounding area including the Rockhampton Zoo and Botanic Gardens, Koorana Crocodile Farm, Capricorn Caves, Kershaw Gardens and Mount Archer. 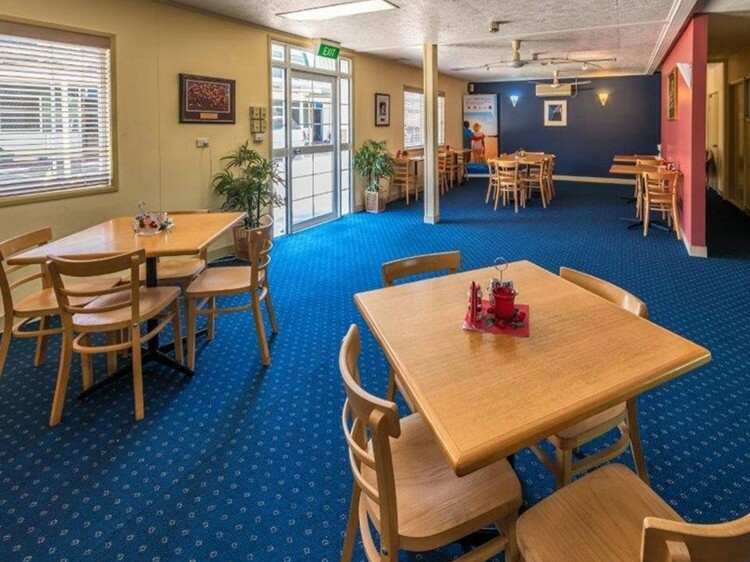 Rockhampton sports many quality restaurants serving everything from Oriental, Mexican, Indian and Chinese cuisine to the best steak that the beef capital of Australia has to offer. There are also numerous bars, cafés and clubs open late into the night. 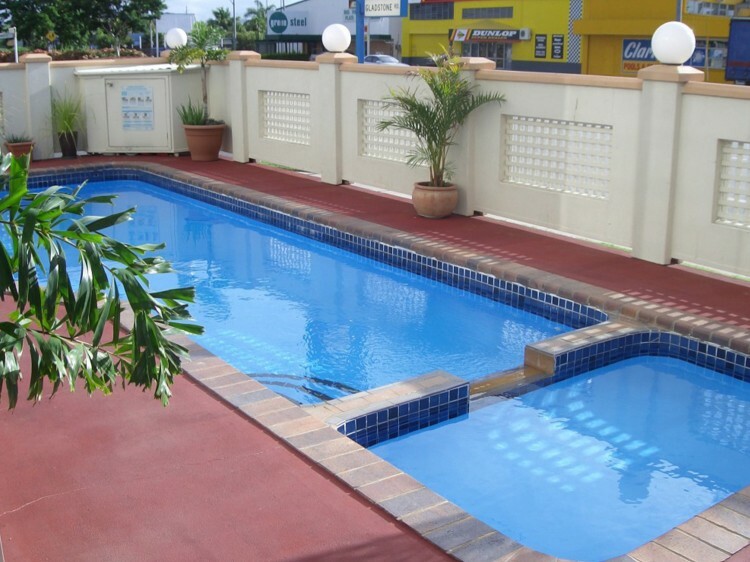 Sundowner Rockhampton is the gateway to the beautiful Capricorn Coast, a stretch of coastline in Central Queensland and conveniently located just 7km from Rockhampton Airport.